Eshiels Training and Boarding Kennels - Trail Dogs. Mountain Biking. 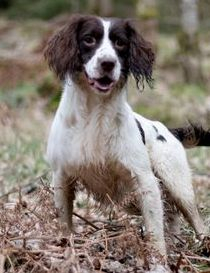 Here at Eshiels we are now able to offer you advice and support to train your dog to be a trail dog. So they can enjoy your hobby with you. 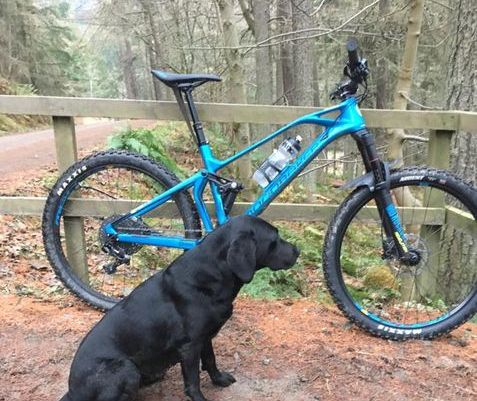 For those thinking about mountain biking as hobby to enjoy with your dog, and don't yet have a mountain bike. We can supply you with a mountain bike while you take your lessons. Training starts with general obedience. Once your dog is at a good level we introduce the bike. Starter session for obedience last for up to an hour. Cost £35. Once the bike is introduced and we are heading for the trails sessions are for up to 3 hours. Cost £50. Get in touch to book your place for 2019.